« Fired Up with Success. The Chase is on as the Hound Howls again. 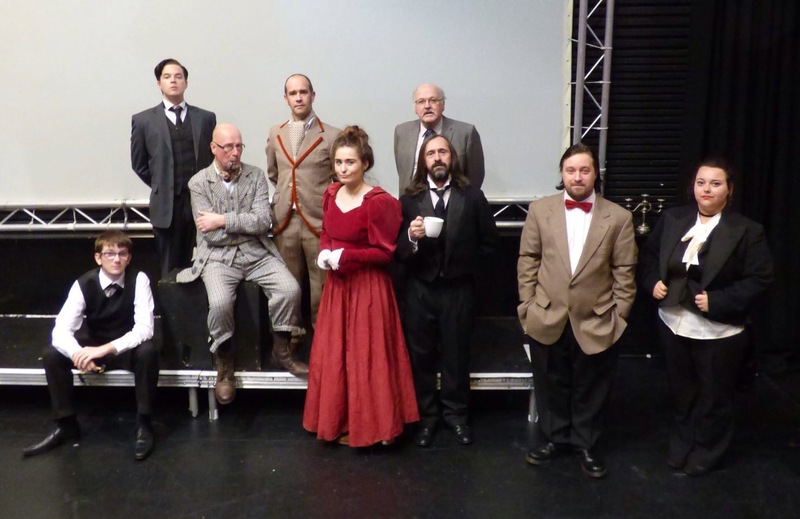 Following the success of our production of the Hound of the Baskervilles at The Garrick Studio theatre last weekend, Fired Up Theatre are pleased to announce that today we have agreed two further shows for Holmes and Watson and the Hound at Cannock Chase Mining Museum next Summer on the 19th and 20th of August 2016. These two shows are be outdoor productions that will draw on our expertise in delivering theatre productions in unusual spaces. Joint artistic directors, Simon Quinn and Mal Dewhirst today viewed the site at the museum and will start planning how to turn the production into pop-up theatre. More details will be provided in the near future as we begin our planning.